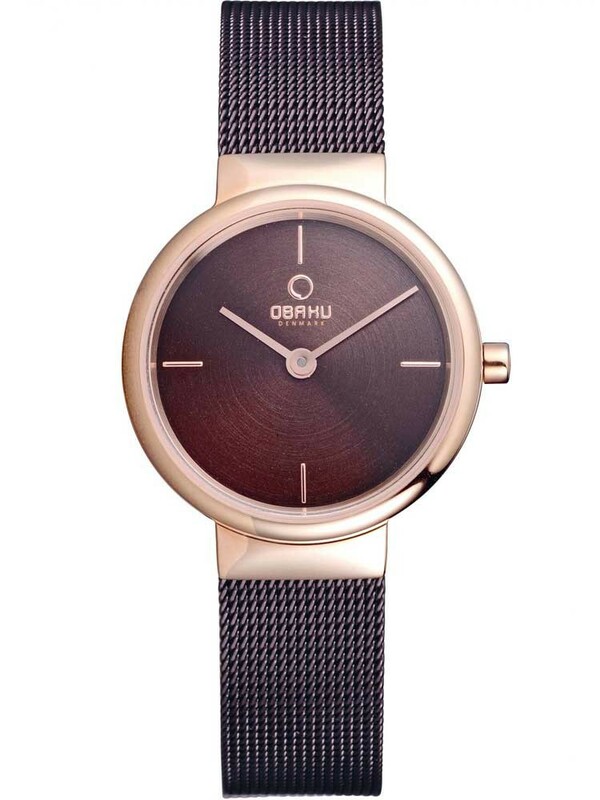 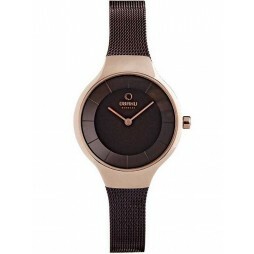 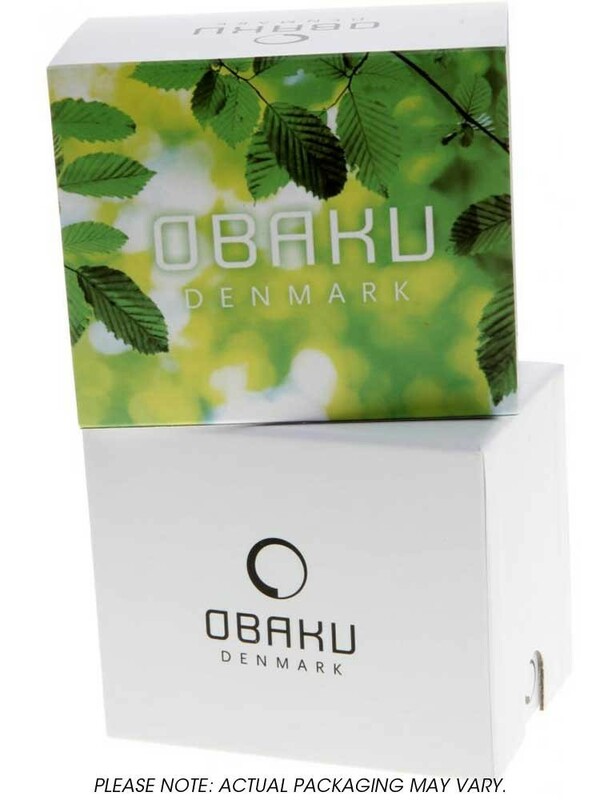 Introducing this attractive bracelet watch from Obaku, full of stylish minimalist Danish design you will love to flaunt. 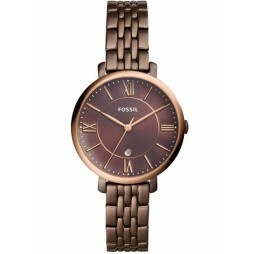 The gorgeous rose gold plated case houses a round metallic bronze finish dial with petite hands and baton hour markers. 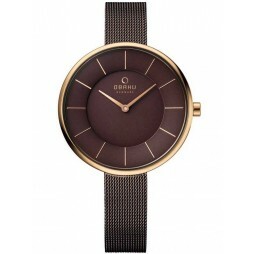 Complete with an intricately linked mesh bracelet and secure fold over clasp.